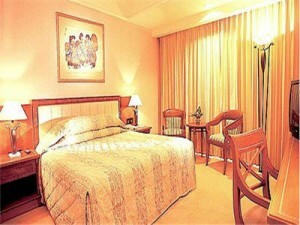 Horison Hotel is renowned for offering Vietnam golfers with a comfortable stay. 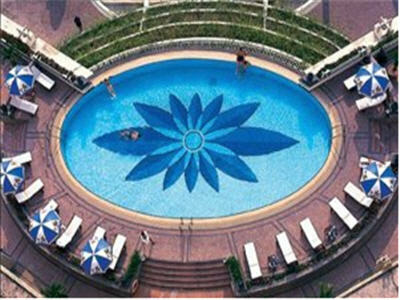 The 250 rooms and suites are elefantly furnished with comprehensive range of amenities. 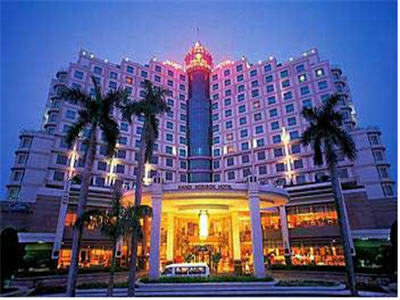 The hotel is bordered by Cat Linh Street and Giang Vo Road assuring easy access to Embassies and Government Offices, Commercial Institutions, Tourist Attractions and nearby Giang Vo Exhibition Centre. If you're playing golf in Hanoi, the Horison Hotel is a solid choice.